Trailer for The Strange Colour of Your Body's Tears. 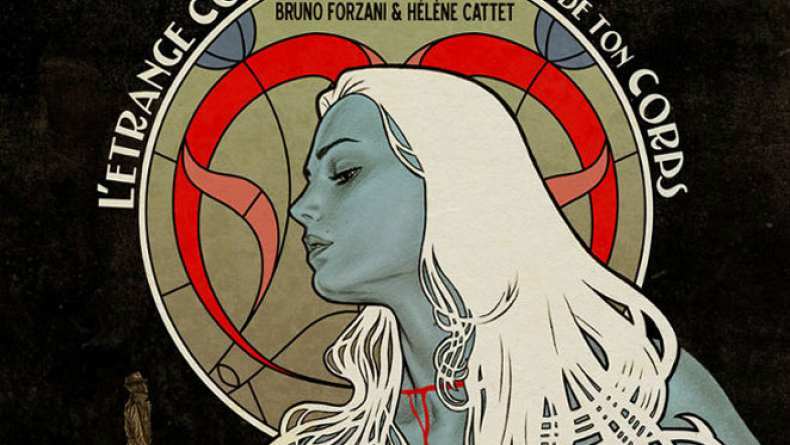 The latest from Hélène Cattet and Bruno Forzani (Amer) is a sensual, blood-soaked homage to the 1970s giallo aesthetic that will keep you guessing. No videos have been filed... as of yet.